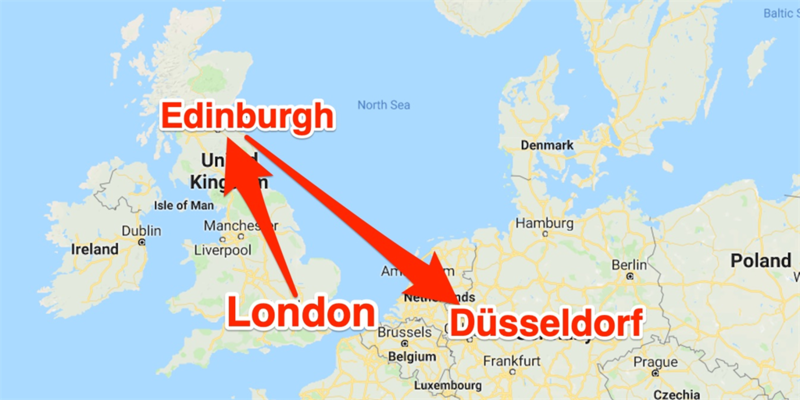 A British Airways flight bound to Düsseldorf, Germany, from London accidentally landed in Edinburgh, Scotland, instead, 850 kilometeres from where it should have been. German firm WDL Aviation ran the flight - which left London's City Airport - for British Airways. 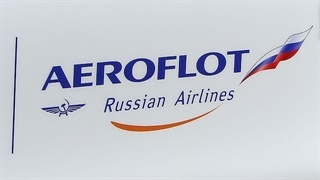 British Airways said it was working with WDL to work out how the wrong flight plan was filed. 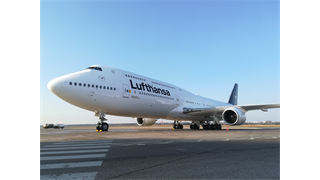 The flight has now landed at Düsseldorf International Airport, its original destination.